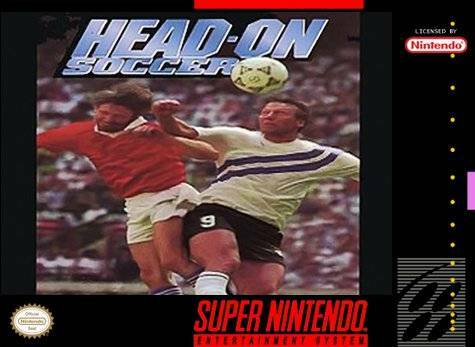 Head On Soccer for Super Nintendo features unique characters with special moves. You can play up to five players at once. Learn many secret moves and tactics to become one of the best. There is also the Instant Replay eature and password feature to save your progress.